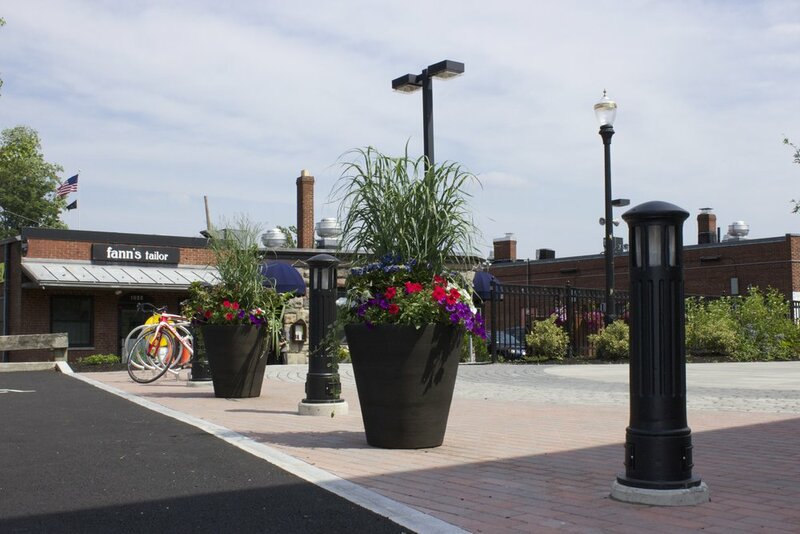 WDA Design Group has recently placed a great deal of focus on the redevelopment and repurposing of underutilized and abandoned urban sites. 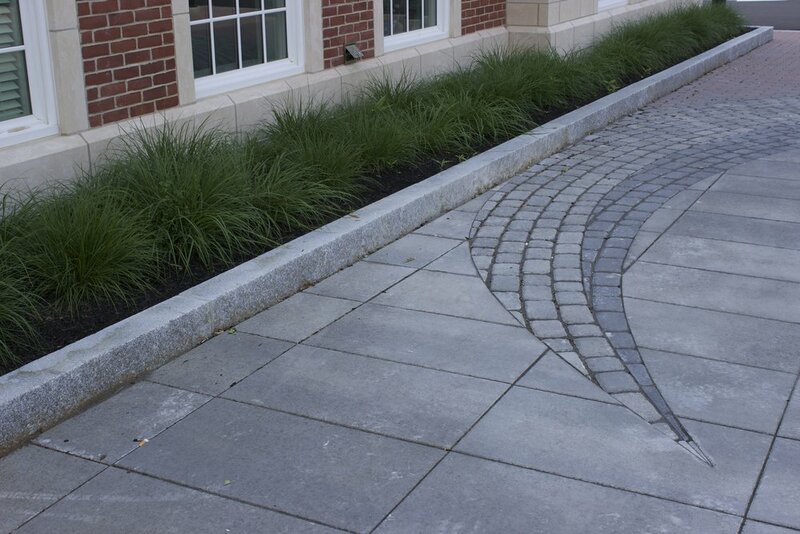 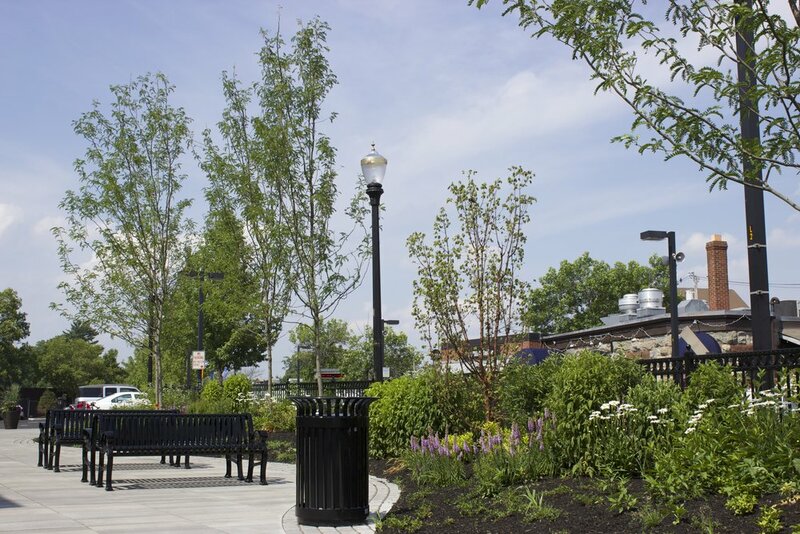 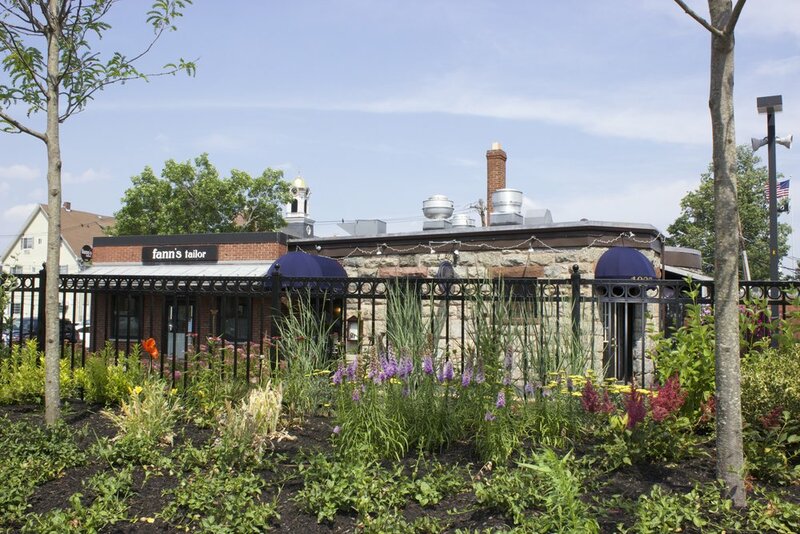 Eaton Square in Needham, MA is an outstanding example of how our design team is able to breathe new life into neglected urban landscapes. 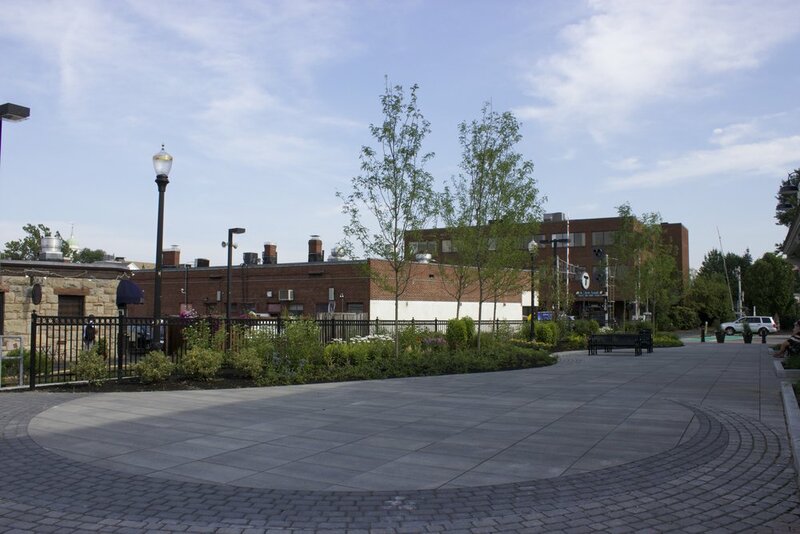 Working with KBA Architects and Needham Bank, WDA carved a pedestrian plaza out of a formerly paved and unused right-of-way between the bank and the Needham Center MBTA stop in the center of Town, transforming it into a vibrant community asset that is the new home of Needham's weekly farmer's market.